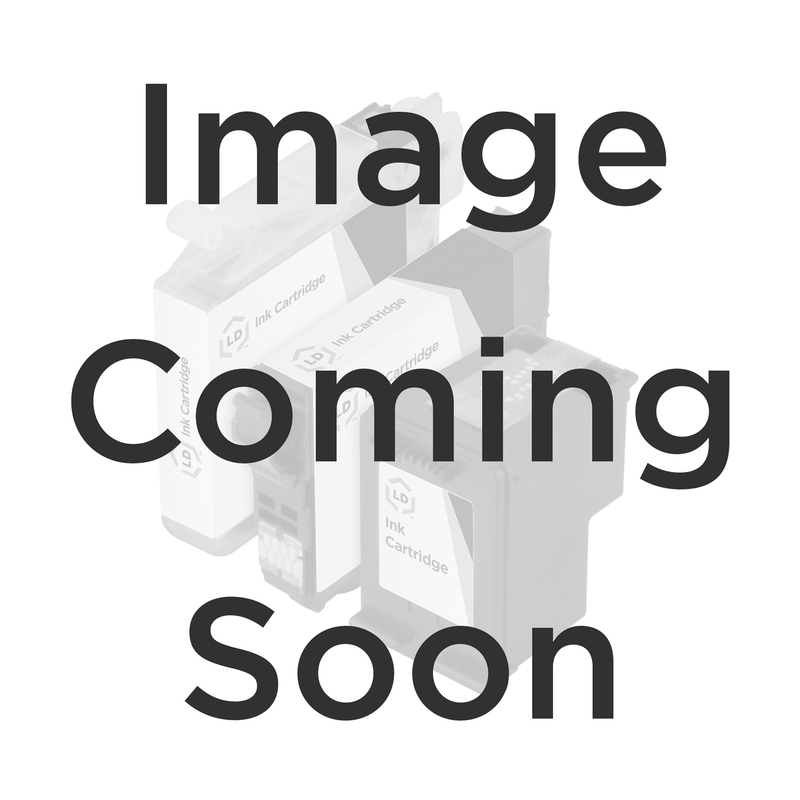 Find super affordable Brother DCP-7065DN toner replacements at LD Products! Choose from original Brother cartridges or get big discounts from our compatible high yield DCP-7065DN cartridges. The Brother DCP-7065DN printer uses the high yield Brother TN450 cartridge. Our high yield Brother TN450 replacement cartridge holds more toner than the standard TN420 cartridge and is guaranteed to work with your DCP-7065DN printer. Each cartridge prints approximately 2,600 pages. The Brother DCP-7065DN laser toner from LD Products is a 100% new compatible laser toner that is Guaranteed to meet or exceed the print quality of the OEM (Original Equipment Manufacturer) Brother TN450 laser toner cartridge. Purchasing our Brother DCP-7065DN laser toner is an excellent way to save money without sacrificing quality. Our Brother DCP-7065DN laser toner cartridge has a '100% Quality & Satisfaction Guarantee'. The use of our compatible laser toner for the Brother DCP-7065DN does not void your printer's warranty. OEM laser toner cartridges and drum units are also available for your Brother DCP-7065DN printer.